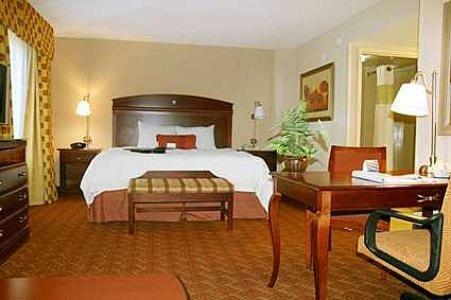 This hotel is within 5 miles of downtown Moss Point, Mississippi and McCoy’s River and Marsh Tours. 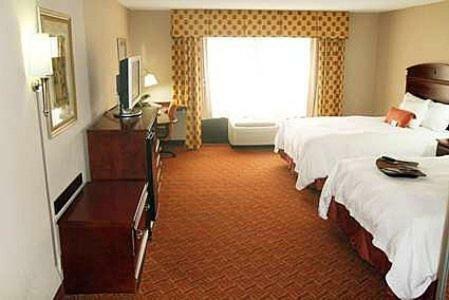 It features spacious rooms with free Wi-Fi and offers a seasonal outdoor pool. 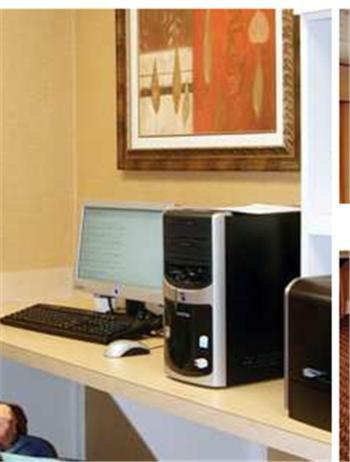 A microwave, refrigerator and coffee maker are standard in every room at the Hampton Inn Moss Point. 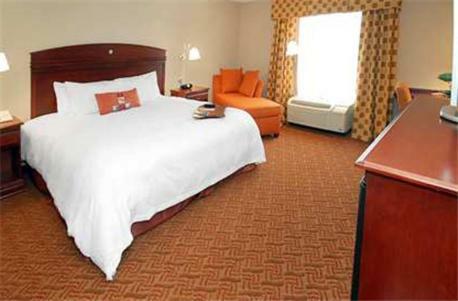 All rooms include a flat-screen cable TV and are brightly decorated with white linens. 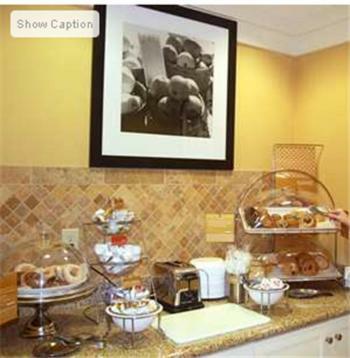 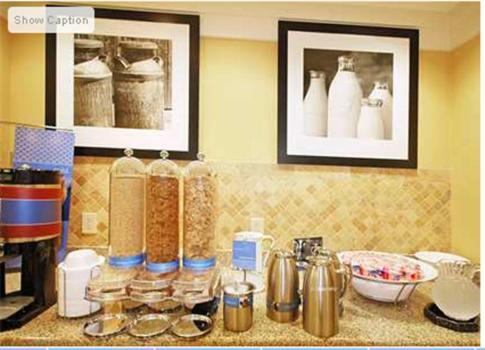 A daily buffet breakfast is served at the Moss Point Hampton Inn. 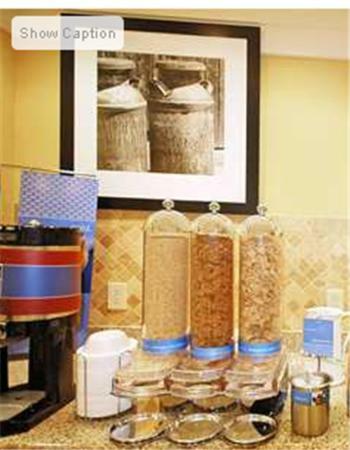 Guests can purchase snacks and beverages in the 24/7 Suite Shop. 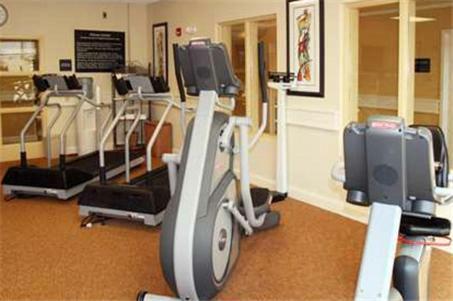 Free access to the gym and business center is provided at the Hampton Inn. 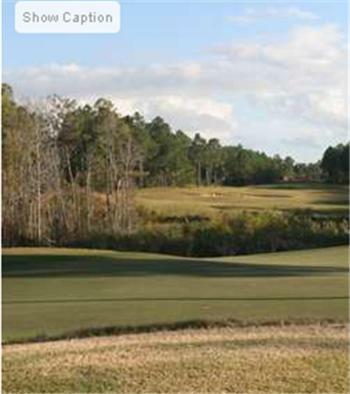 Parking is free on-site as well. 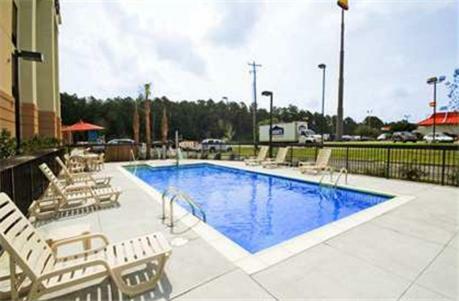 Pascalgoula Beach Park on the Gulf of Mexico is just 8 miles from the hotel. 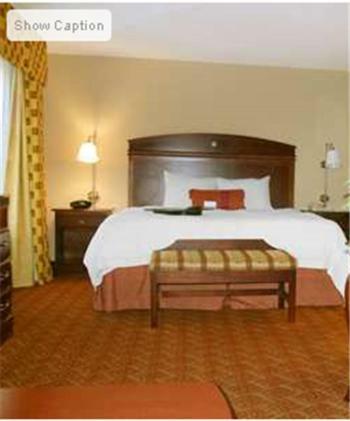 Singing River Mall is 11 miles away. 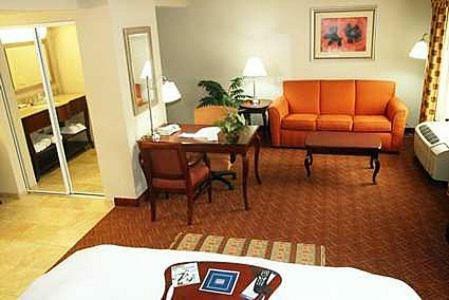 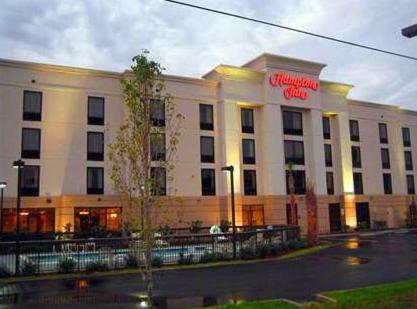 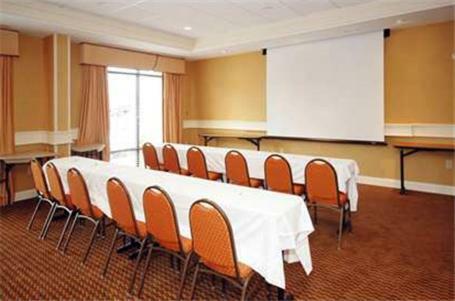 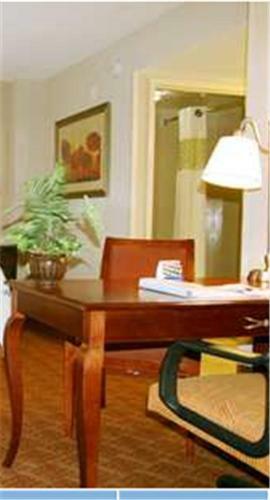 the hotel Hampton Inn Moss Point so we can give you detailed rates for the rooms in the desired period.